Ford issued a recall of more than 88,000 vehicles on Wednesday due to their potential to stall without warning while driving—and be unable to restart—or fail to start at all. 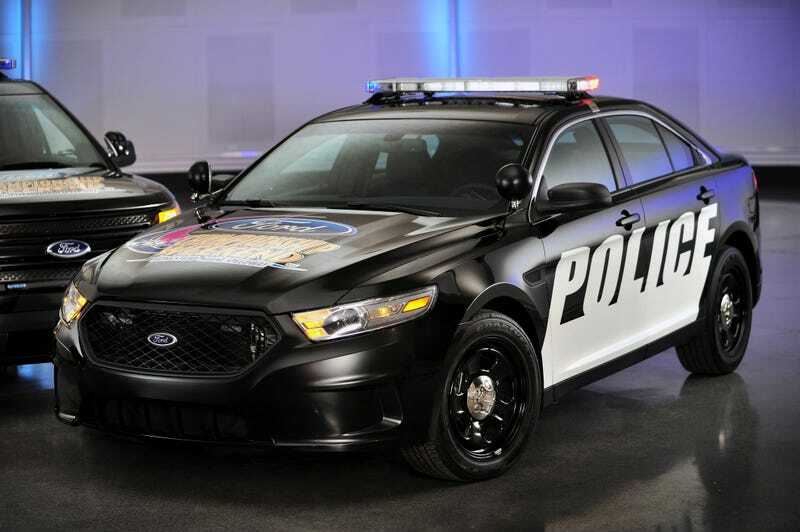 The recall includes all Ford Police Interceptor sedans built in Ford’s Chicago plant from 2011 to 2015, and it wasn’t the only one they made. Ford dealers will “inspect and replace the fuel pump control module as needed” at no charge, according to the recall statement. Ford also announced two other recalls in the same statement, including certain Ford Transit and Escape models from the past several years. According to the statement, the manufacturer is currently unaware of any accidents or issues stemming from the recalls. Ford’s final recall in the statement was much less worrisome, and affects more than 23,000 Ford Escapes from the 2017 model year. The configuration of the power-window system in the cars may “exceed the regulatory requirement for remote actuation closing force,” according to the statement, which could end in some pain for people who like to stick their arm out the window. Ford will do a software update for the window system for free, of course.